(Written with Farhan Lalji) - The BC Lions suspended director of player personnel and player development Torey Hunter for 90 days in early November after learning he had used an anonymous Twitter account to direct criticism at the Edmonton Eskimos, TSN has learned. The Twitter account in question first drew suspicion from the Eskimos in the spring of 2018 when it began responding to official Edmonton team news with inside information that was both critical and contradictory to the team’s messaging. The Eskimos informed the league of their concern, which then launched an investigation into the matter. The league informed the Lions near the end of the regular season that it had concluded Hunter was the source of the Twitter account. Hunter worked for the Eskimos as a regional scout for four years before joining former Edmonton general manager Ed Hervey in B.C. when he became Lions’ GM after the 2017 season. Lions’ president Rick LeLacheur suspended Hunter for 90 days. The suspension comes to an end on Jan. 31. Hervey was cleared by the league of any involvement. 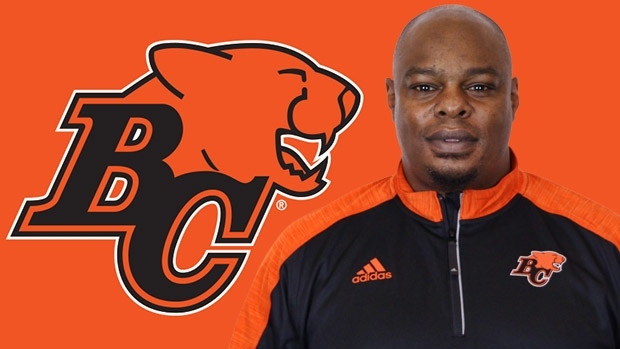 "We can confirm that Torey Hunter was suspended by the BC Lions Football Club for violation of both the Lions' and the CFL's Social Media Policy. The suspension concludes at the end of January. While we encourage the use of social media channels by all members of our organization, we also strive to make very clear that the use of these channels must be done in a positive manner, respectful of our member clubs and the league as a whole. We will have no further comment on the matter," the Lions said in a statement. The Eskimos and league both declined comment.